Pinterest is a very important social network that can no longer be overlooked. Many businesses are using this platform to get more exposure and sales. This week I thought I would add some tips for marketers looking to improve SEO and get more business through Pinterest. 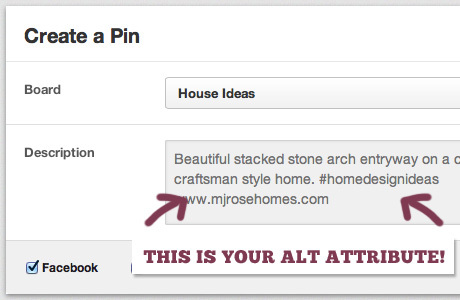 Unlike many social media platforms, Pinterest allows 500 characters in your description. Users don’t really like reading lengthy descriptions so it’s a good idea to limit yourself to 200-250 characters for best results. To optimize the description it’s best to include keywords, 1-2 hashtags, and a call-to-action. Hashtags makes it easier for users to find your content through their search query and allows your pin to show more often. Because Pinterest is a visually driven site, it’s important to try split testing with a variety of different imagery to optimize click through rates. You can experiment using photos with or without text, new keywords, lower bids, and new audiences. Eventually you’ll find what works for your business and can get the return you’re looking for. Pinterest is not as advanced as other social platforms when it comes to targeting but taking advantage of the features offered is a great way to increase your click through rate. You can show pins based on location, device, gender, and language. The quickest way to get followers on Pinterest is by finding and inviting people you already know. It’s easy to find friends through facebook, Twitter, Google, and Yahoo accounts. (Note that unfortunately promoted pins are currently only available in the US at this time. Canadian businesses are unable to utilize this feature). Promoting pins allows you to pay and get pins seen by your desired audiences in relevant search results, category feeds and home feed. 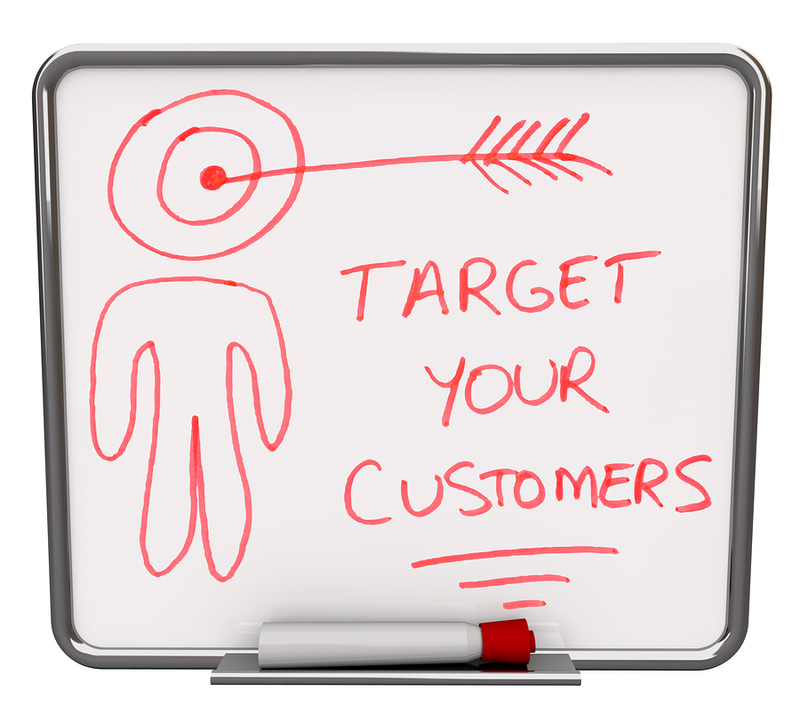 This is a great way to reach the right customer at the right time.